Oil and gas drilling and pipelines always present their own set of particular challenges, from environmental to logistical. 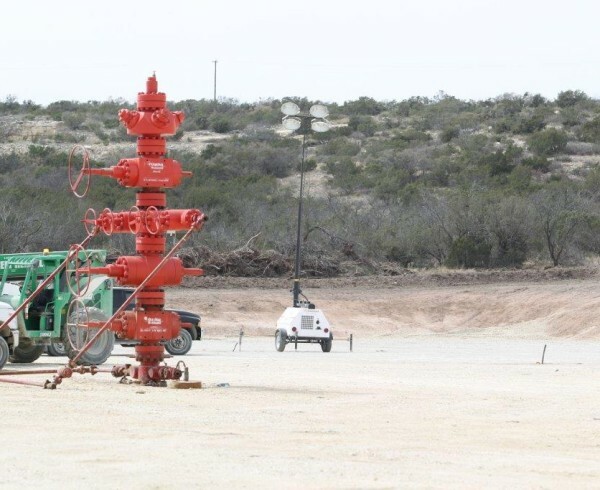 Wildcat is proud to have services for cathodic protection drilling in the Permian Basin. 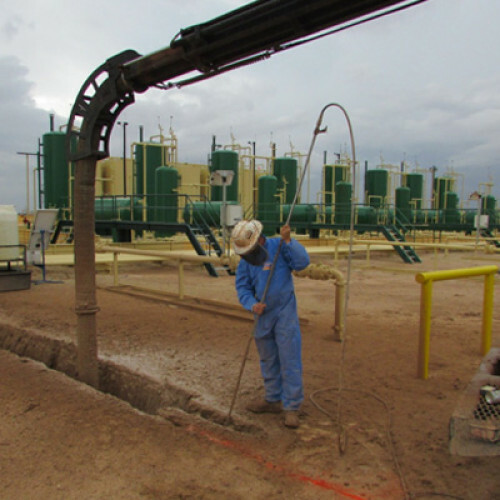 The Basics: What Is Cathodic Protection? 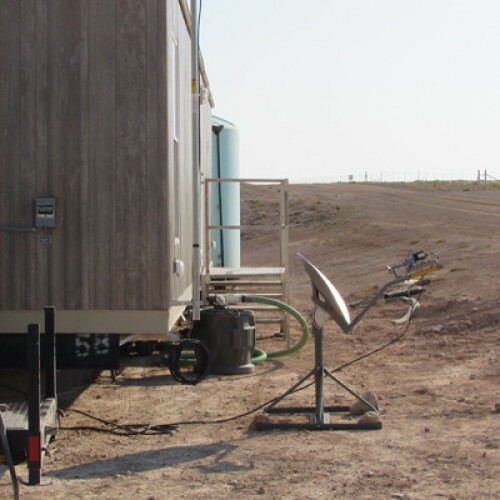 In short, cathodic protection is a critical step in ensuring that the environment is protected. 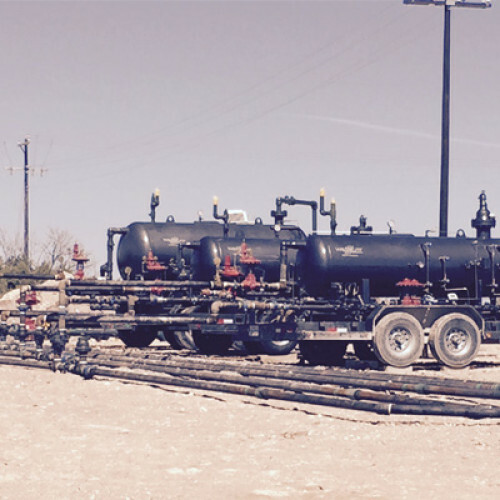 Due to most oil or gas lines being on or near the surface, it’s important that they be sufficiently protected from the elements, as well as corrosion and electrical currents. 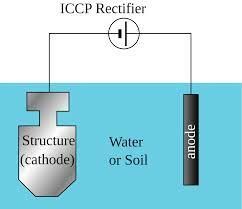 Essentially, anodes (the “dummy” metal) are installed near the cathodes (the metal pipeline which needs protection). 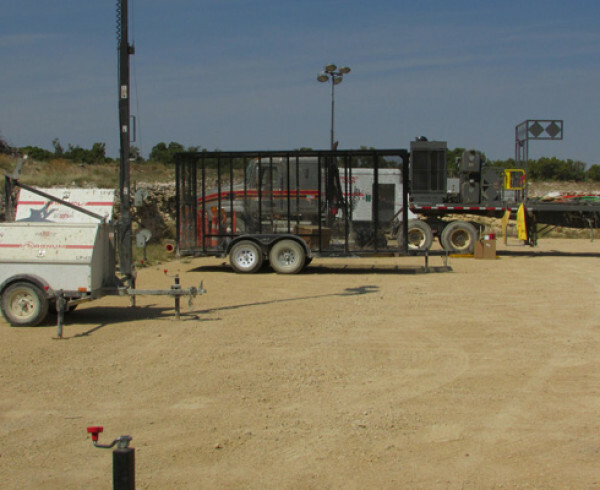 The entire process is to simulate corrosion of the anodes and “distracting” the corrosion of the pipeline. A brief video of how the process works can be viewed here to give you a better understanding of how the process works. Traditional digging methods can be incredibly detrimental. Pipelines are considered a very sensitive environment, where even the slightest bit of damage can cause a major issue. 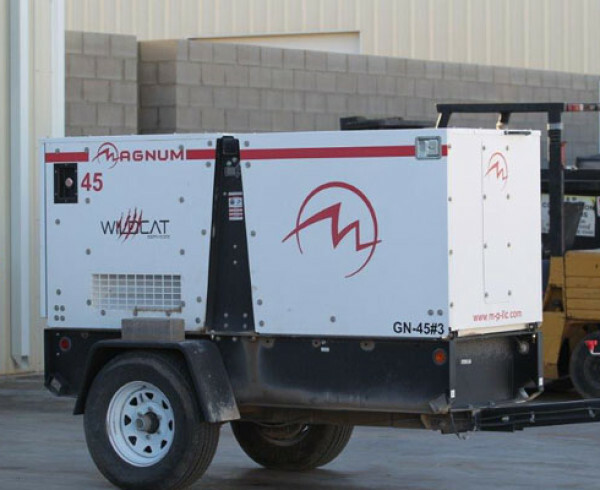 Wildcat’s hydro excavation equipment is state-of-the-art. 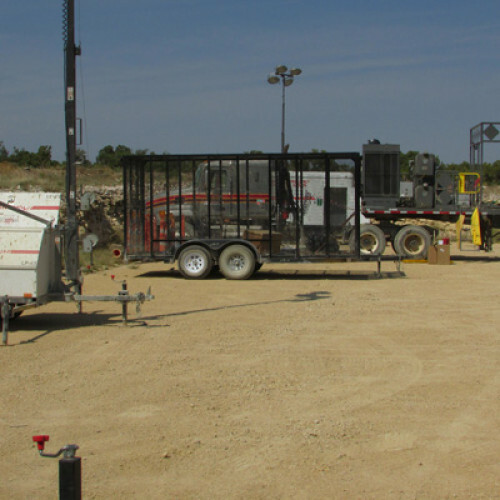 Cathodic protection drilling is actually a prime example of how well hydro excavation works in sensitive environments. 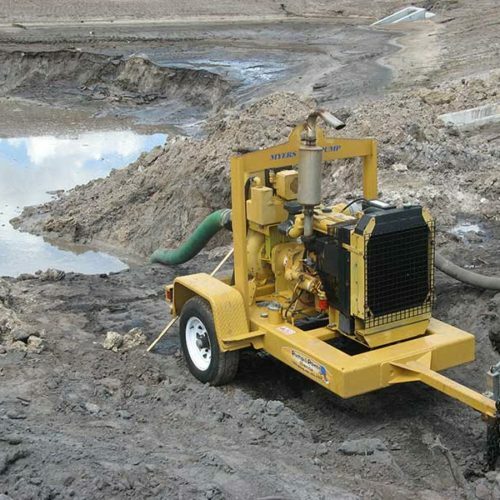 Hydro excavation provides precision and protection to ensure that the existing pipelines aren’t damaged. High-pressure water allows the operator to carefully and accurately remove dirt without damaging the existing pipe or anodes. 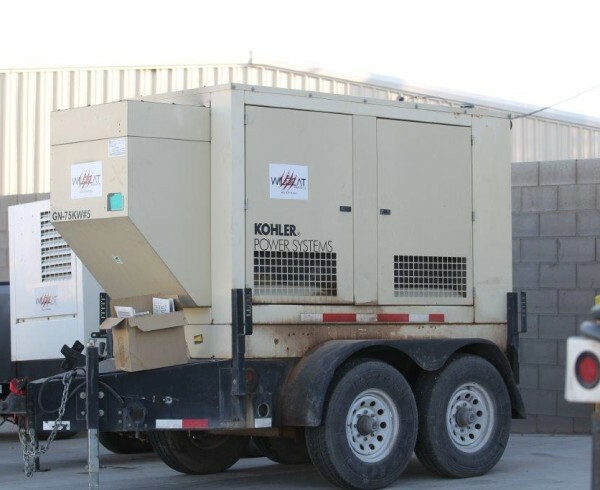 Our vacuum them pumps away water and debris to leave the exposed area clean and undamaged. 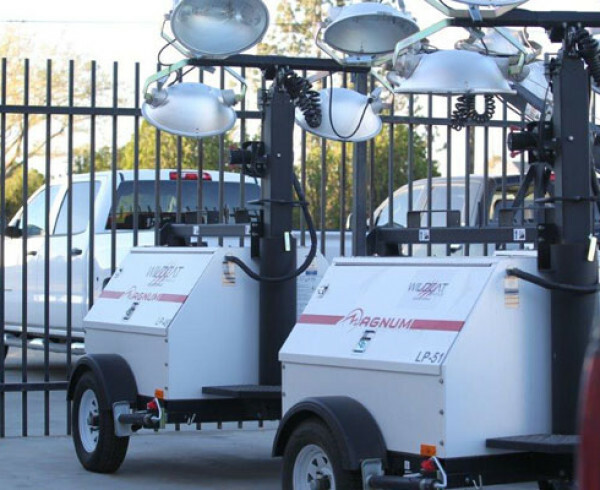 An additional benefit of using our hydro excavation is the fact that there is no open flame or sparks. 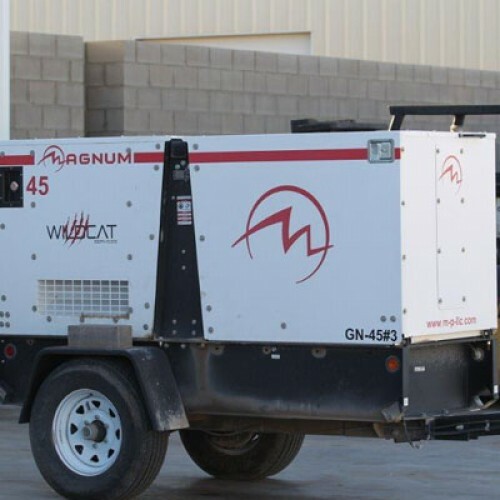 Gas pipeline environments are obviously very flammable, so this is an added protection provided by Wildcat’s hydro excavation equipment. 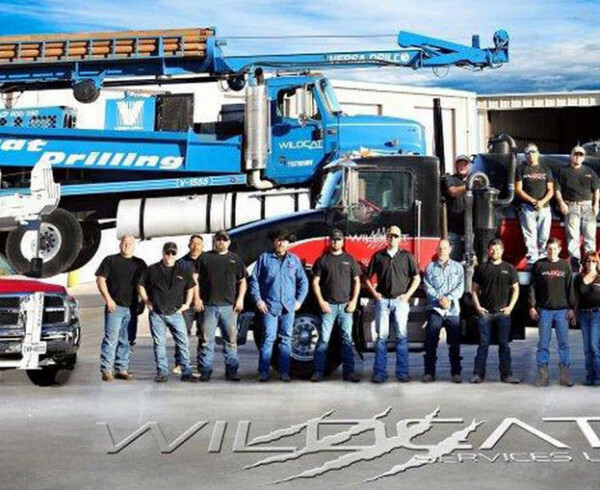 If you’re in the market for cathodic protection drilling services, give Wildcat a call. 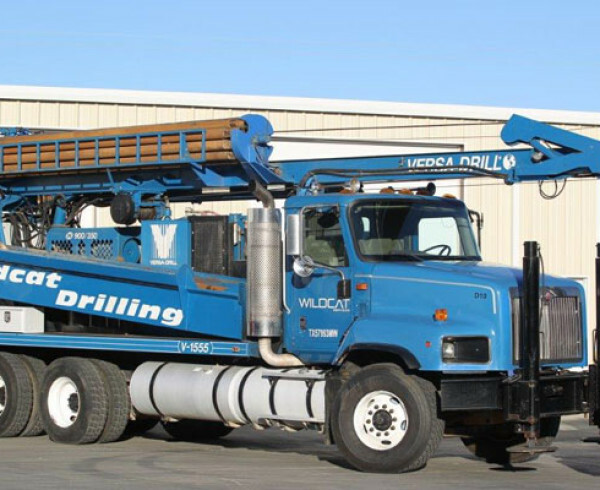 Our equipment provides the safety, accuracy, and environmental precautions necessary to complete your job the right way.